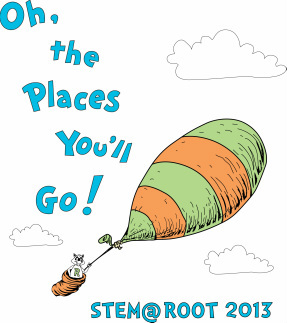 STEM @ Root Rally on Monday April 22nd!! -Turn in your Moe's Reservation Forms by Tuesday, Apr 23rd! Where is the Magic School Bus Going this Year? GRAND PRIZE IS A BEHIND THE SCENES TOUR OF THE 2013 WAKE TECH CULINARY ARTS SHOWCASE ON APRIL 30TH!! 16 STUDENTS WILL GET TO GO SEE OVER 200 CAKES JUST LIKE THE CAKE BOSS, LOCAL HIGH SCHOOL CUPCAKE WARS AND ICE SCULPTURES & MUCH MORE! 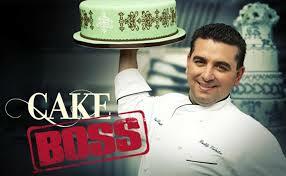 What does the "Cake Boss"
(Mr. M) Have to do with STEM?